Your mom hates it. You'll love it. 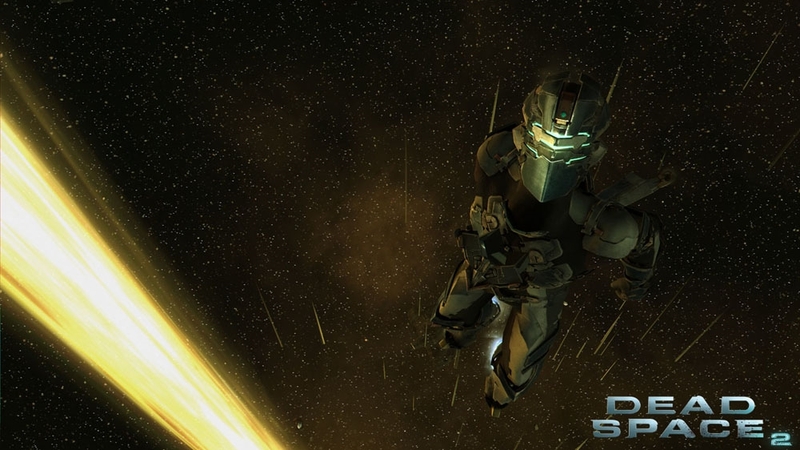 It’s hard to believe the original Dead Space came out in 2008. 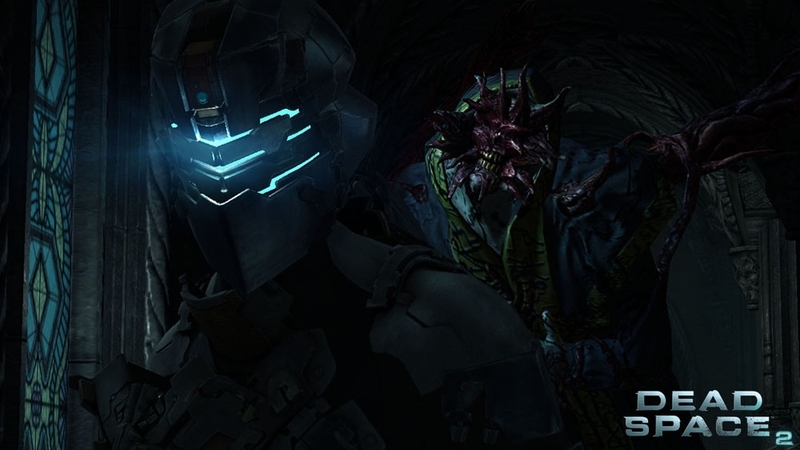 It feels like yesterday that we were introduced to Isaac Clarke and his mission to board the Ishiamura and find out what was going on there alongside a crew of others. Besides helping on the ship, Issac wanted to go for personal reasons since his love Nicole was on board before all hell broke loose. In his quest to find her, Issac discovered the Marker, a relic containing mysterious attributed and something draws the Necromorphs. Aboard we faced many dangerous creatures in the Necromorphs, an entity that changed humans into hideous and hostile enemies. 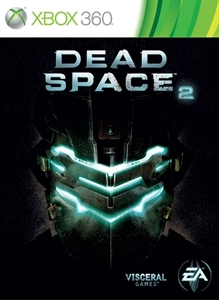 Now with Dead Space 2, Isaac Clarke knows how to take them down, but visions from the marker, his past with Nicole, and a three year coma leaves Isaac with a ton of questions that must be answered. With Isaac Clarke and his problems getting more complex, a voice to go with this great character is pretty necessary. You’ll interact with just a few characters this time, but the dialogue is great and Gunner Wright, Isaac’s voice actor, does a great job of portraying a confused and upset Clarke through out the game. The necromorphs can still be taken down by removing their limbs, but the way that you can has changed a bit. 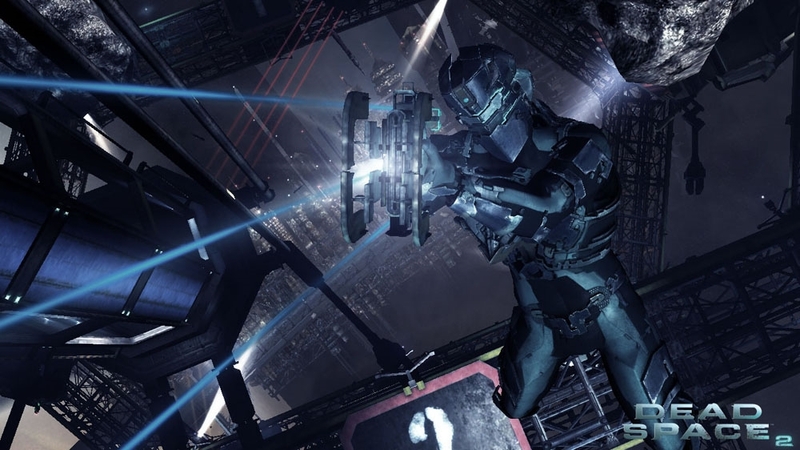 All of the original weapons are back in Dead Space 2, and are accompanied by some clever new ones. The plasma cutter was still my go-to weapon, but I had fun experimenting with the new ones as well like the Seeker Rifle, a powerful long-ranged Sniper Rifle that could dispatch foes from a safe distance. What’s even cooler now is that you can use Kinesis to pick up limbs from dead Necromorphs and use them to impale the creatures. It’s a great to kill them beside helping you conserve some precious ammo. Zero gravity areas and vacuum environments are back and are even better since now you can control Isaac directly in these sequences rather than jumping from place to place. With boosters on his suit, You can also speed through the sections a bit faster and there are moments in the game are truly epic thanks to this addition. OMG! The Baby is on Me! 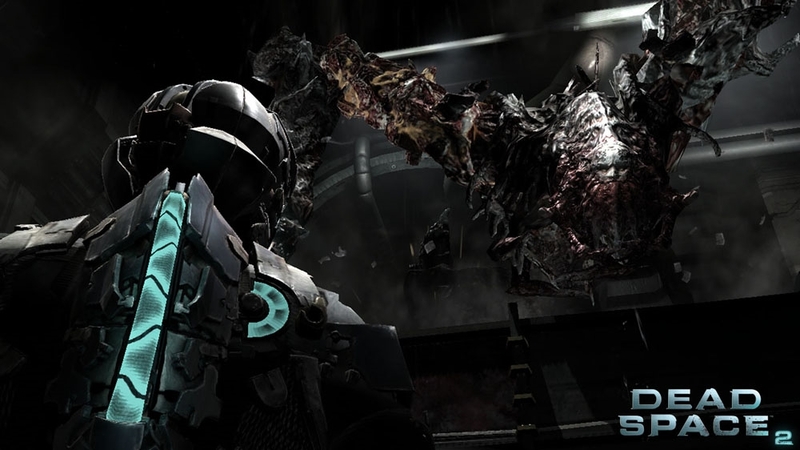 Taking cues from Left 4 Dead, Dead Space 2 features Humans vs. Necromorphs multiplayer that is pretty fun and a nice addition to the game. As the Humans, you and three others are given objectives on the five default maps to accomplish, while the infinitely respawning Necromorphs are there to stop you at all costs. Most of Isaac’s aresnal can be unlocked for multiplayer overtime as you rank up and earn new abilities, and playing as Necromorphs can grant you stronger attacks as well. It’s a nice addition, and hopefully dlc will be made since the five maps might get old pretty quick. *This is a little side-note, but I would like some kind of Horde mode for this game. I think that would be sweet! Overall, after you play a bit of campaign, you may be surprised that the multplayer is just as fun, so check it out! This is pretty much the perfect sequel; It retains all the elements that made the original great, while fixing the small problems that Dead Space had and comes packed with some replayablilty and now you can start over from any difficulty and keep your stuff from the previous play. Dead Space 2 has already been announced to have DLC coming down the line, but if it didn’t It still has hours of great content available. 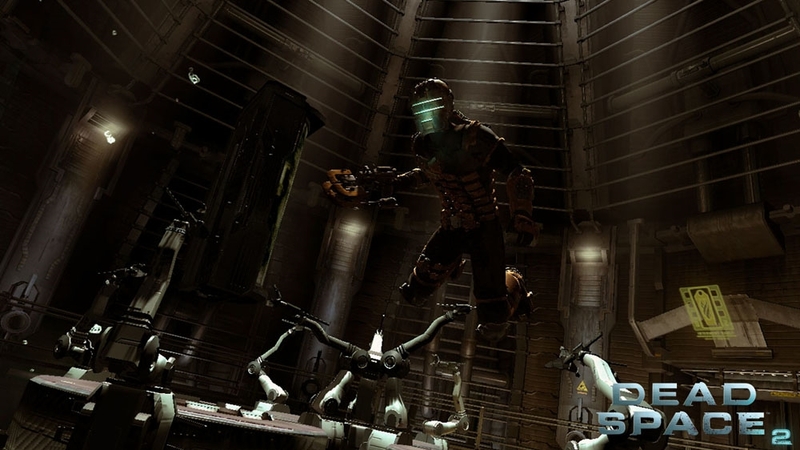 With tighter controls, a bigger enviroment to explore, and a story that spans across other games in the Dead Space universe, Dead Space 2 is the start of the great games coming out way in 2011.